This Praxis Practitioner course has been designed to help candidates understand the Praxis Project and Programme Processes and how to apply and tailor the Praxis Management (P3M) functions and the interpersonal skills required of a P3 manager to the complexity of a given scenario. 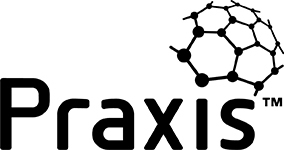 The content of the Praxis Practitioner course is derived from the www.Praxisframework.org website, which is available free to the candidates. 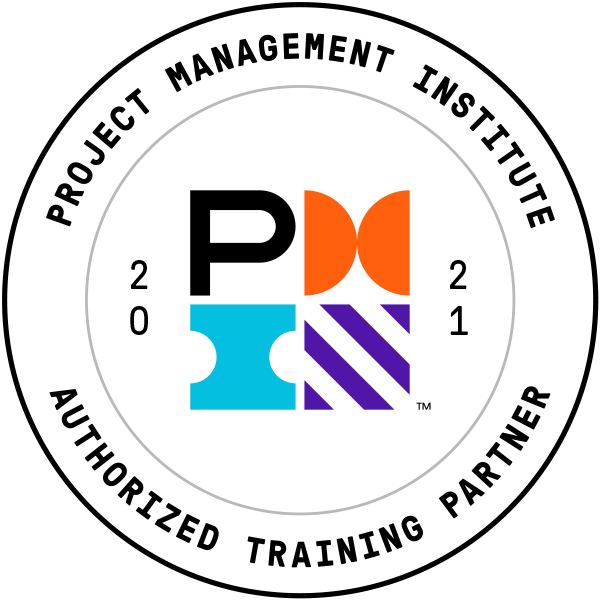 The Praxis Framework has also been published by the Association for Project Management, 2014. The Praxis Foundation Qualification is a pre-requisite for candidates attending this course. The purpose of the Practitioner qualification is to confirm whether the candidate has achieved sufficient understanding of how to apply and tailor Praxis in a scenario situation. A successful Practitioner candidate should, with suitable direction, be able to start applying the framework to a real project or programme, but may not be sufficiently skilled to do this appropriately for all situations. Your individual P3M expertise, complexity of the project or programme and the support provided for the use of Praxis in your work environment will all be factors that impact what the Practitioner can achieve. Successful candidates will receive an internationally recognised Praxis Practitioner qualification.